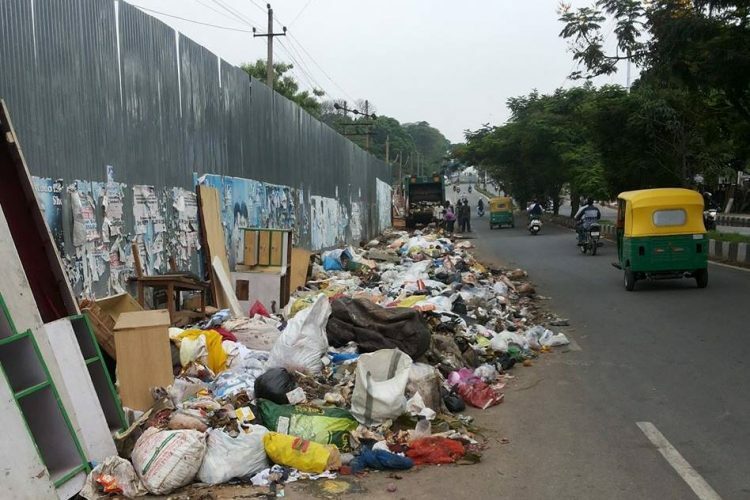 The Bruhat Bengaluru Mahanagar Palike (BBMP) carried out raids across five zones in the city on 20th March. 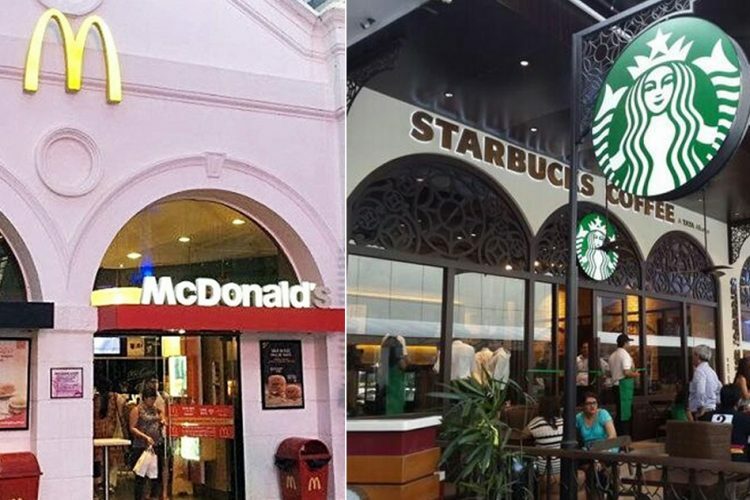 They fined top restaurants and bars, including KFC, CCD, and Adyar Anand Bhavan, for using plastics and not segregating waste, reported The News Minute. While four of the establishments were shut, penalties of Rs.14.42 lacs were also imposed on all the raided establishments. 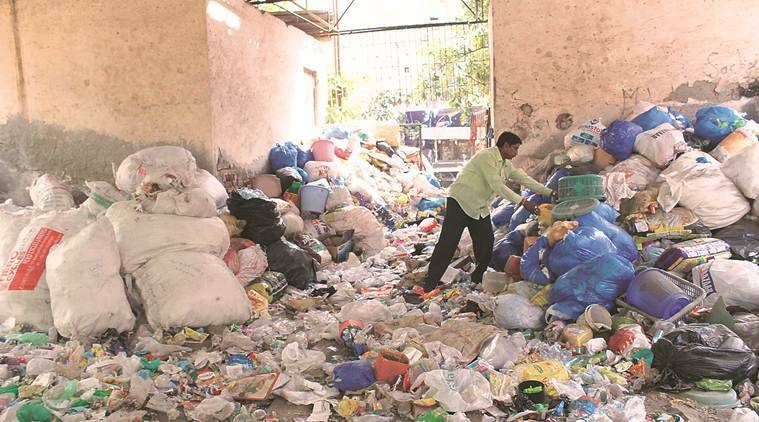 The amount of banned plastic seized was to the tune of 1,074 kgs. 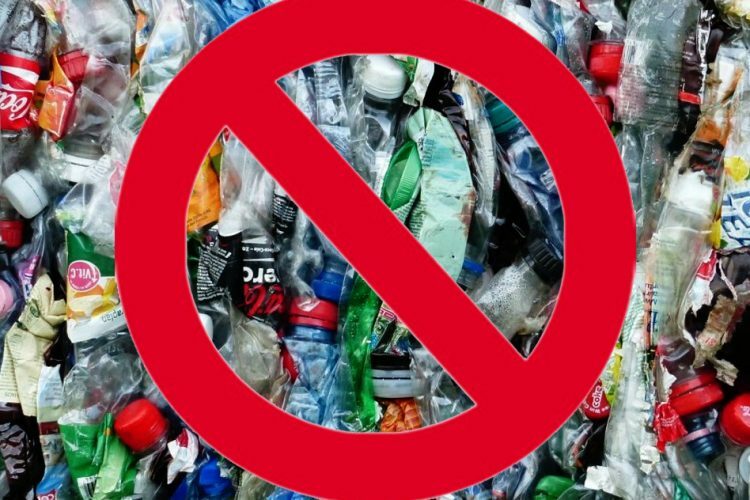 Another such raid was conducted on 16th March across 6 shopping malls wherein the total amount of plastic seized was 1,010 kgs and the penalties imposed amounted to Rs.13.15 lacs. 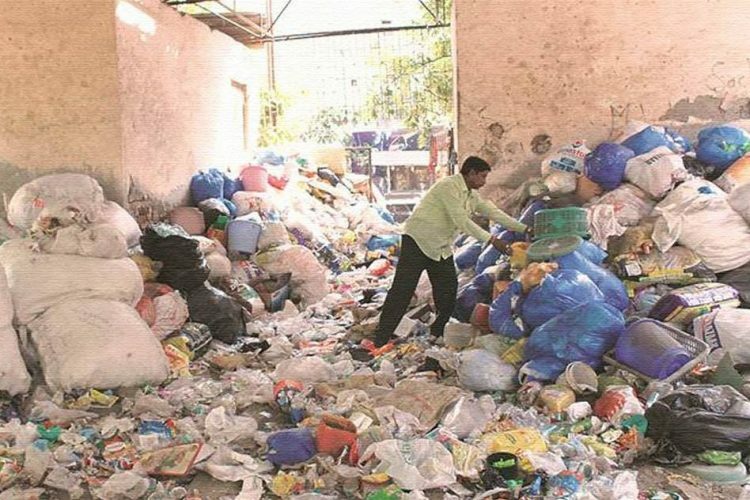 In the three years since the Karnataka Government banned the manufacture and use of plastics the BBMP has conducted several such raids and surprise checks throughout the city, levying hefty fines from every establishments that violated the plastic ban. But three years down the line, traders/businesses continue to use plastics, choosing to risk a raid instead. It then becomes imperative to look at the implications of plastic ban on the stakeholders to understand why it has such a marginal impact. 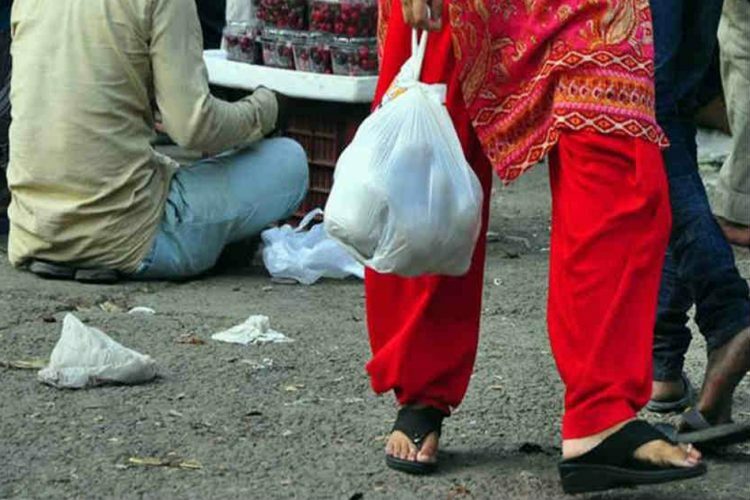 In the case of production, a sudden ban has a huge impact on small scale manufacturers as is evident from the case of Maharashtra’s ban on plastic bags. These manufacturers work on a very small margin and a lack of adjustment time between the announcement and the implementation of the ban makes it impossible for them to switch to newer technologies. A lack of any cheap alternatives only adds to their woes. Large companies on the other hand start lobbying for exemptions and almost always succeed. A lack of accountability on their part and the confusion on the part of the authorities makes for a complicated situation where the low-income traders get a the shorter end of the stick. The result is a strong resistance from the industry which eventually causes a change in policies and/or a delay in implementation. In case of consumers, a lack of awareness and the know-how of alternatives contributes to an unwillingness on their part to accommodate the change. This again results in a form of resistance wherein the consumers try to find ways to beat the ban. The result is thus a patchwork of rules and penalties which despite being good in intention have little to no impact on the problem at hand. 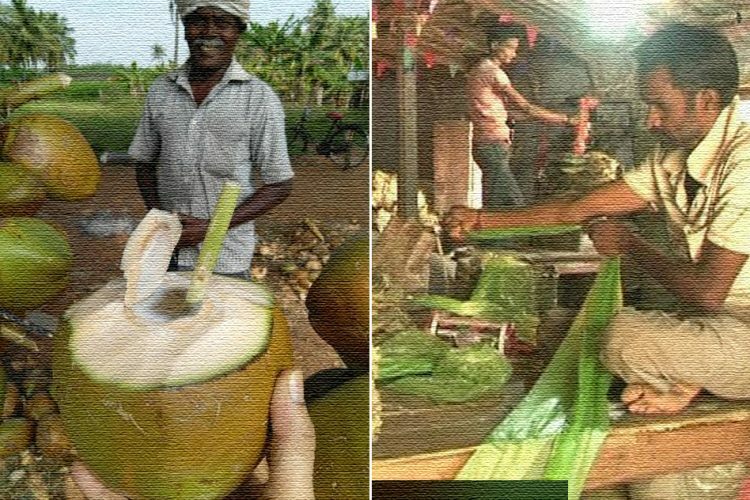 Constant lobbying, backtracking, and confusion on the part of stakeholders goes on to show that there is no one-size-fits-all solution in an economy as diverse as India. 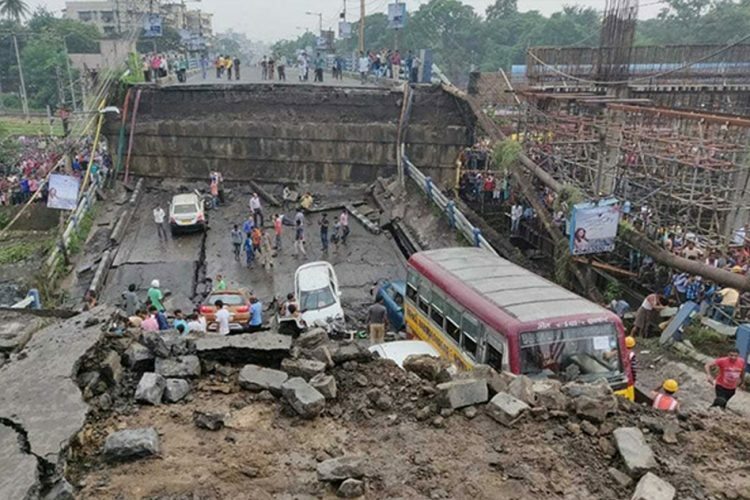 Hasty Patchwork, Dubious “Fit Certificate” & Unexplained Delays – Was Kolkata Bridge Disaster On The Cards?